America has Keeping Up With the Kardashians. Iceland has Keeping Up With the Kattarshians. The cat livestream, spotted by Mashable, is hosted by the Icelandic news and culture website Nútíminn and humane society Kattavinafélagið, and it’s just about everything you could ever want in a reality show. You should watch if only just to envy the cats’ amazing two-story crash pad. There are multiple camera angles to explore, so you never have to miss any of the kitty action. 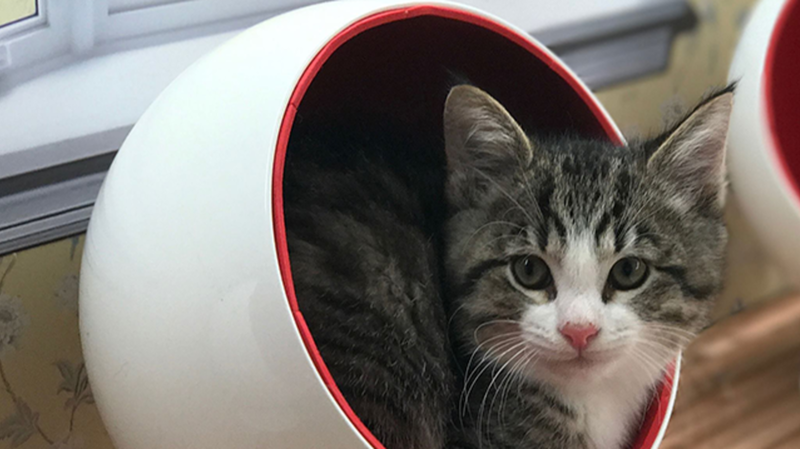 The cats are up for adoption, and one has already found a forever home thanks to the time in the spotlight. There is a Facebook page. You should most certainly bookmark it.